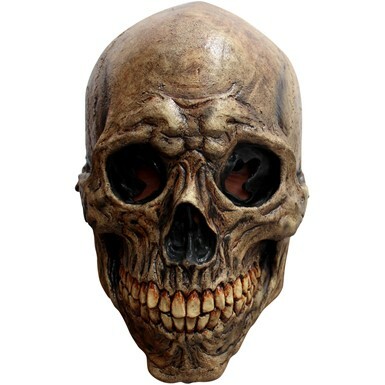 Take a look at our wide selection of Horror Masks and Wigs here at Costume Kingdom! 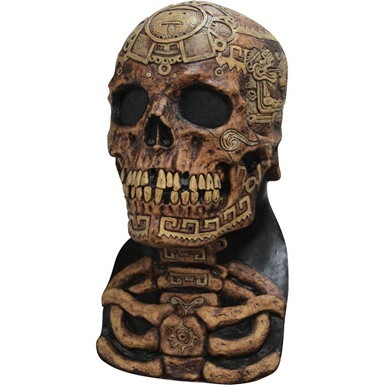 Whether you want to go as a psychotic serial killer this Halloween or a ghastly ghost, we have a large array of hairpieces and masks for you to choose from! 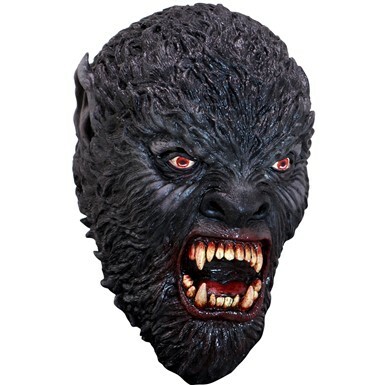 Welcome to our Horror Masks and Wigs theme at Costume Kingdom! Whether you want to go as a psychotic serial killer this Halloween or a ghastly ghost, we have a large array of hairpieces and masks for you to choose from! 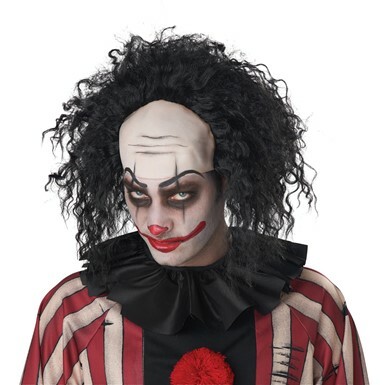 Feel like causing chaos at the circus this Halloween? Our Evil Clown Mask will wreak some Big Top turmoil! Sad about what you did to your raggedy brother? Wallow in sorrow with our Tragedy Ann Wig! Feel like feasting on your victims? 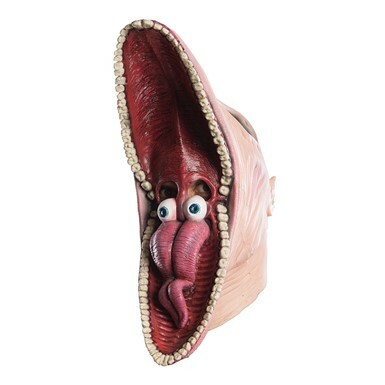 Our Hannibal Lecter Mask will pick the right wine to go with that flesh! 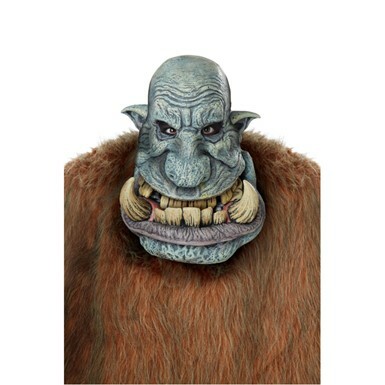 With our Horror Masks and Wigs collection, you can find everything you need to have a hauntingly harrowing time this Halloween! 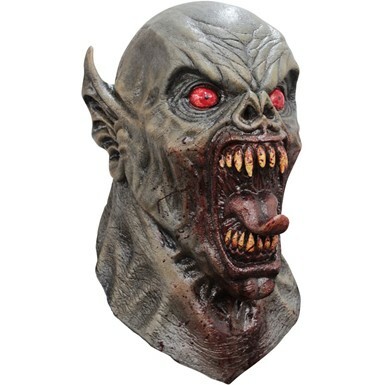 No matter if you’re a guy or a ghoul, we have plenty of variety to please everyone! 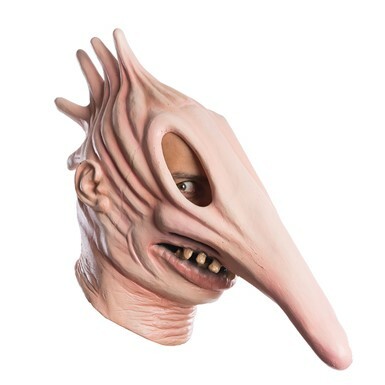 Everything from Saw’s Jigsaw Puppet Mask to Sweeney Todd’s Wig to Slipknot Masks, Costume Kingdom has it all in our Horror Masks and Wigs assortment! Going as the ghost with the most this Halloween? 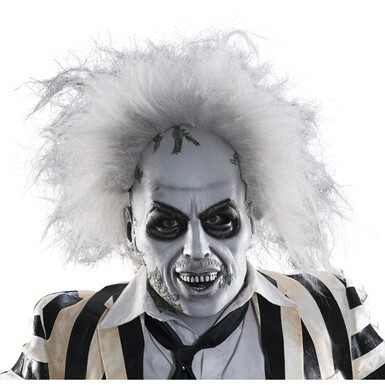 Our Beetlejuice Wig will bring you back from the dead! Ready to terrorize camp counselors at Crystal Lake? 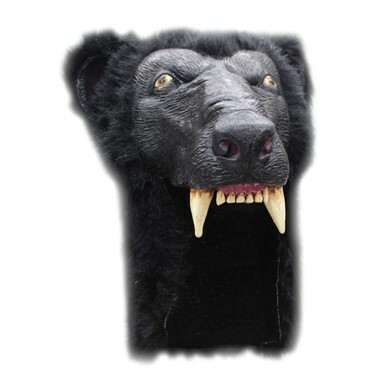 Our Jason Hockey Mask from Friday The 13th will frighten those unwitting adolescents! Prefer to stalk the teenagers in their dreams? Let Freddy Krueger bring a new nightmare to Elm Street! 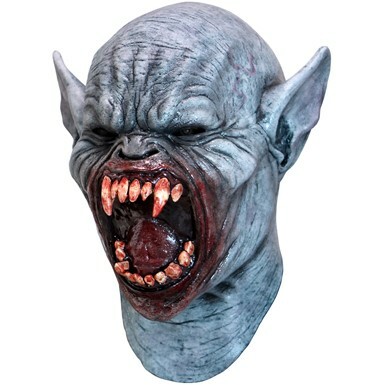 This Halloween, with our Horror Masks and Wigs at Costume Kingdom, you’ll have everything you need to have a fury of frightening fun this season!